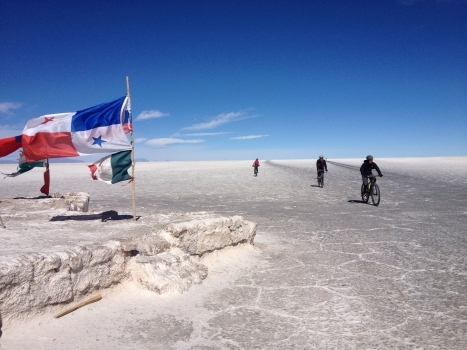 It was roughly four years ago when the staff at the TDA head office sat down to discuss our South American cycling route. Our first Vuelta Sudamericana in 2009 took a very unorthodox route, starting in Rio de Janeiro, heading first to Iguazu Falls, then Buenos Aires, from there to Santiago and then more or less heading north and ending in Quito, Ecuador. It was a great trip but for most cyclists crossing South America meant from the northern coast of Colombia to Ushuaia, Argentina. Unfortunately at that time a civil war was raging in Colombia and foreign cyclists were none too eager to expose themselves to rebel soldiers or drug cartels. 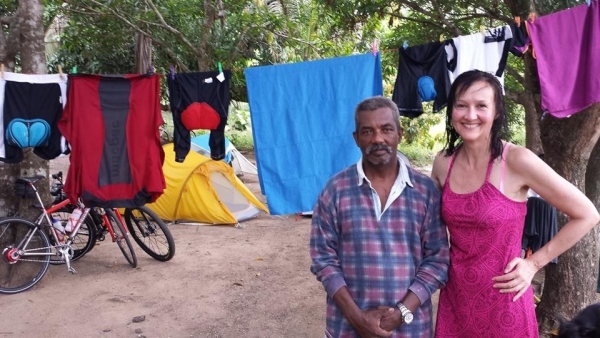 A few years later, we had a feeling that things were gradually improving and soon a trip through the whole of Colombia on a bike would be not only doable, but safe. 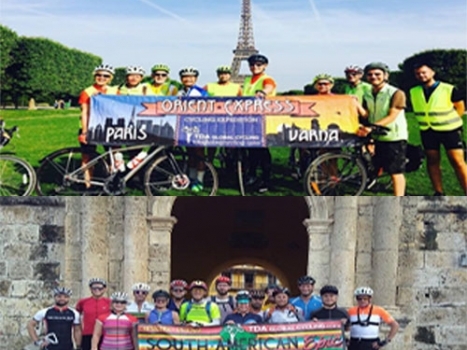 So in 2015, an intrepid group of cyclists set out to cycle the longest organized cycling tour on the planet from Cartagena to Ushuaia. As it turned out our instincts were right and we ended up not only being quite safe in Colombia but also having one of the most amazing cycling experiences anywhere in the world. At first, I thought that I would write and let you know why you should drop everything and sign up for a section or two of the South American Epic. I was going to focus on why Colombia is such a wonderful place to visit but then I realized that all you have to do is go to Google and search for yourself – ‘Reasons to visit Colombia’. You will find such wonderful blogs as 8 Reasons to visit Colombia now, 7 reasons why you should travel to Colombia ASAP, 7 reasons to visit Colombia in 2017 & 21 reasons to visit Colombia in 2017. 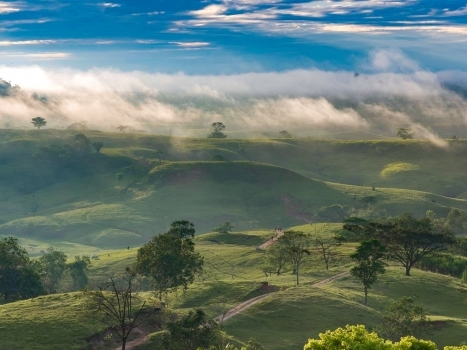 There is even a blog called 100 reasons to visit Colombia . All of these on page one of Google so out of sheer curiosity I kept on looking and to my amazement the second, third and on until the 10th page on Google were all about reasons to visit Colombia. I then decided to change my approach and see what will Google give me if I searched Reasons ‘to cycle’ Colombia. 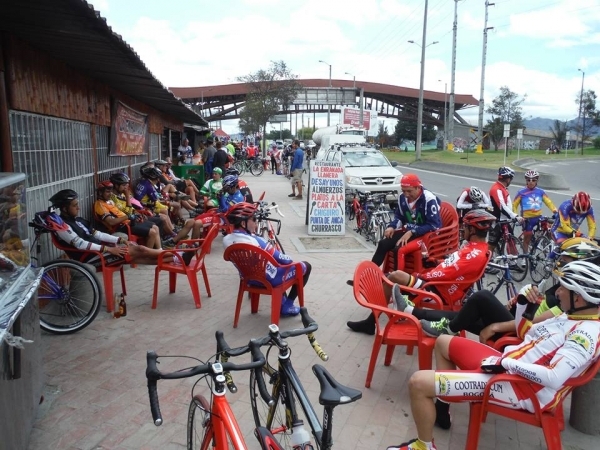 There I found such stories as Five Fantastic Reasons make cycling one of your Colombia tours and 10 reasons to make Colombia your next cycling destination. 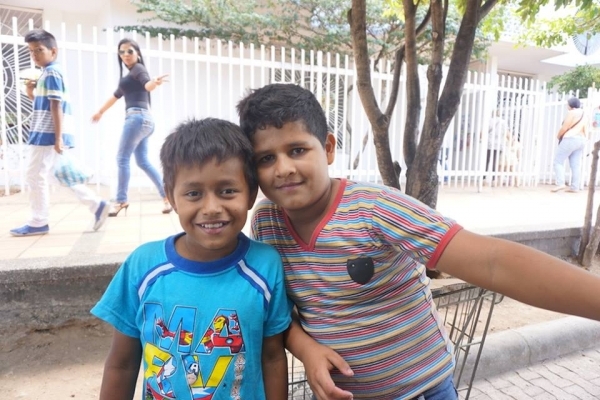 By this point I figure that there is not much I could add why you, the reader, should spent some time in Colombia, I will, however, mention one thing that my cursory search did not show. In all my years of cycling the world, I have yet to visit a country that was so bike crazy (as tour leader Cristiano recently pointed out), that had so many thousands of people climbing serious hills on Sunday mornings, a country where even such serious magazine as the Economist wrote a piece called ‘Cycling in Colombia: on a high’ . The article begins: “EVERY Sunday thousands of Bogotanos indulge their passion for cycling. More than 120km of the capital’s traffic-choked streets turn into festive bicycle routes known as ciclovías.” And the Economist is not the only one. Right at the top of the search results is a piece from The Guardian called “Cycling in the hills of Colombia where Nairo Quintana learned to ride”. I will end by saying if you want to see something inspiring in our time of fear, negativity and alternative reality go and cycle Colombia. You will find how one country has transformed itself from a disaster to a reality that is inspiring and hopeful. And you will end up inspired and transformed. Is Colombia Safe for Cycling? 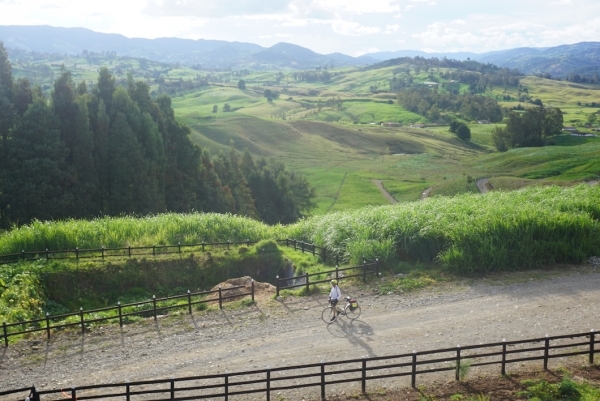 1 Comment for "Countless Reasons to Cycle Colombia Now"
Is so nice to see how good you talk about cycling in colombia and i want to appreciate you for such a nice use of words to describe your time there. thanks so much for explaining the best of my country.